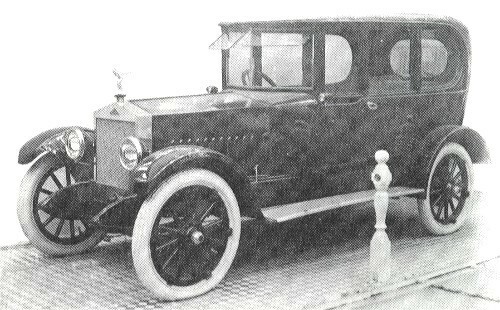 The Alsace was an American Automobile produced by the Automotive Products Corp. for export trade. The factory was located in Philadelphia, PA with it main office in the Woolworth Bldg. in New York, NY. The Automotive Products Co. manufactured an assembled car from standard parts of proven worth.